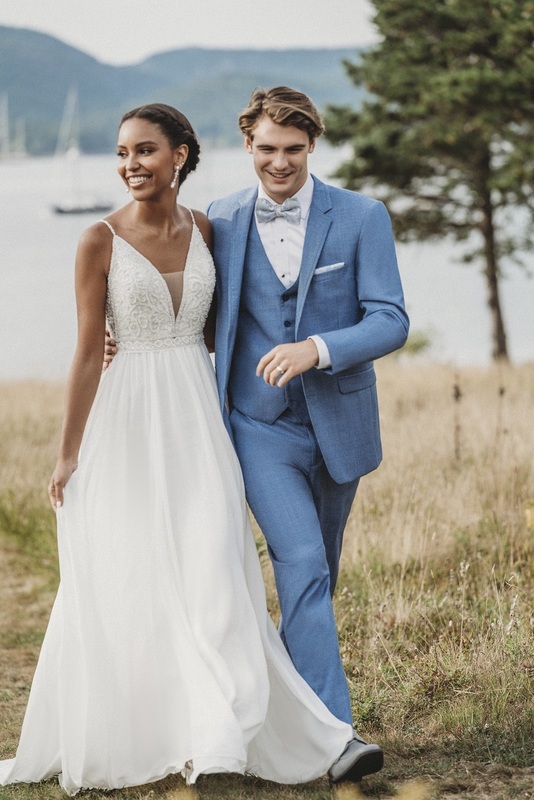 Allure Bridals pursues excellence in design and craftsmanship to create a gown worthy of a bride’s most treasured moments. 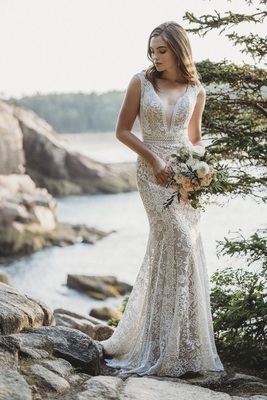 Our gowns feature rich fabrics with decadent beading and detailing, relying on the comfort of a patented construction. 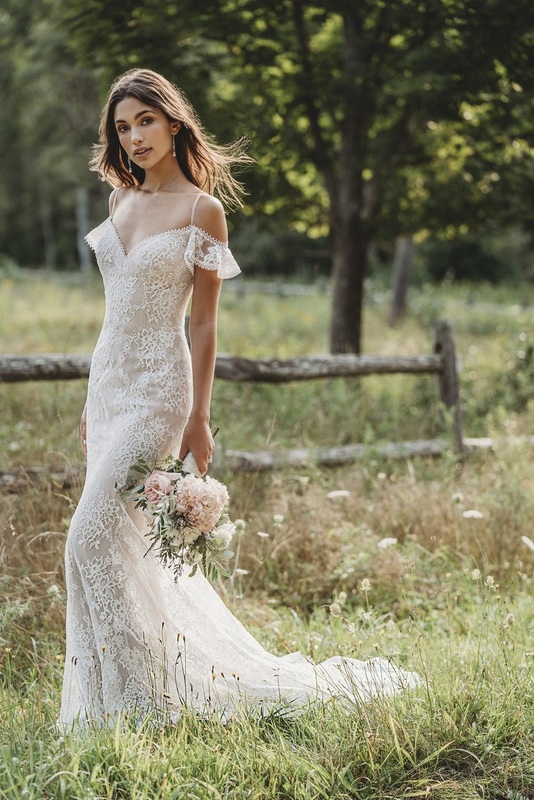 Allure Bridals was founded as a family-owned fabric store, which quickly expanded to include a bridal salon which featured an unadvertised bridal collection. 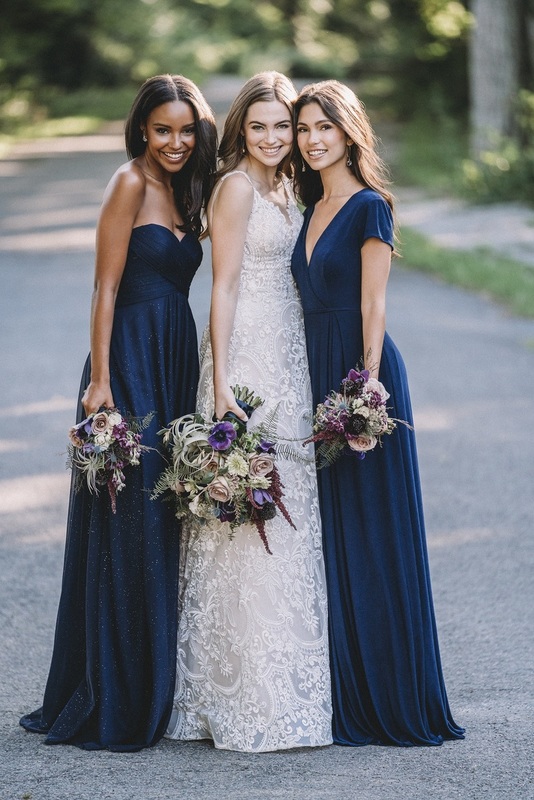 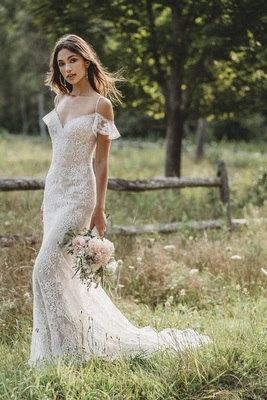 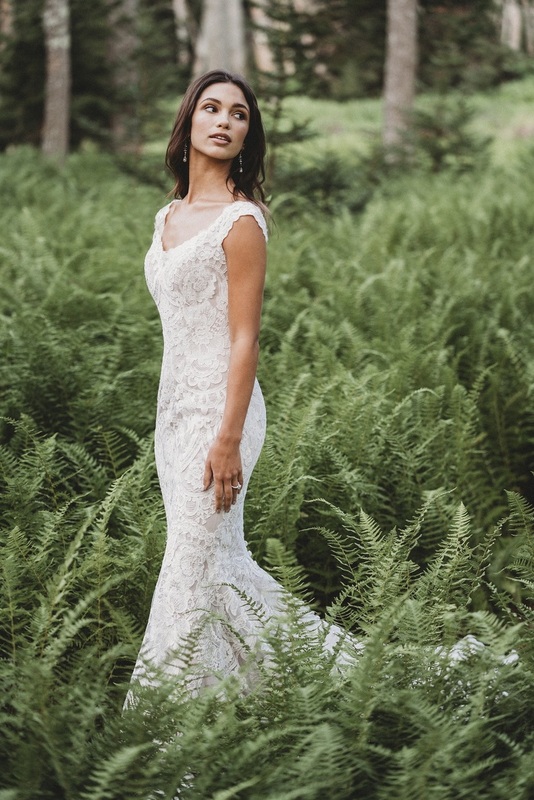 In 1997, the flagship Allure Bridals line debuted, ultimately expanding to the Allure Bridals, Allure Romance, Allure Couture, Madison James, Wilderly Bride, Allure Women and Allure Modest collections. Other lines include Allure Bridesmaids, Allure Men, and Madison James Special Occasion.